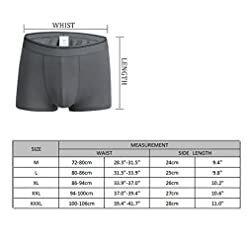 Size: There Is M-3XL Size To Choose, And The Detailed Data Can Be Based On The Detail Diagram. 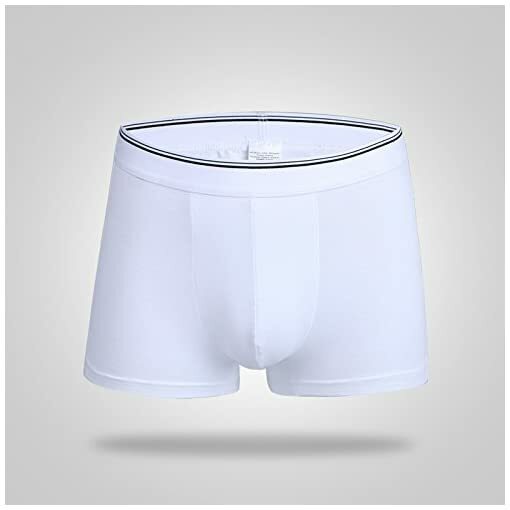 Design: 3.5cm Elastic Elastic Waistband, Allowing The Waist To Stretch Freely. 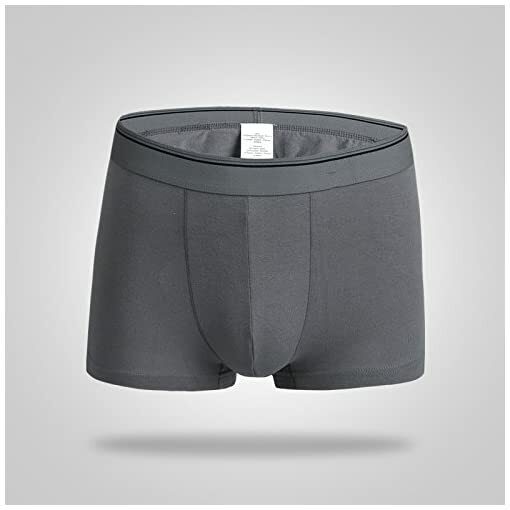 We Added The Pouch To Fit The Male Figure And To Ensure Greater Comfort. These Cotton Stretch Boxer Briefs, Fit With Cotton Stretch Fabric For Comfort And Shape Retention And A Soft, Breathable, Durable Cotton Stretch Blend Waistband. 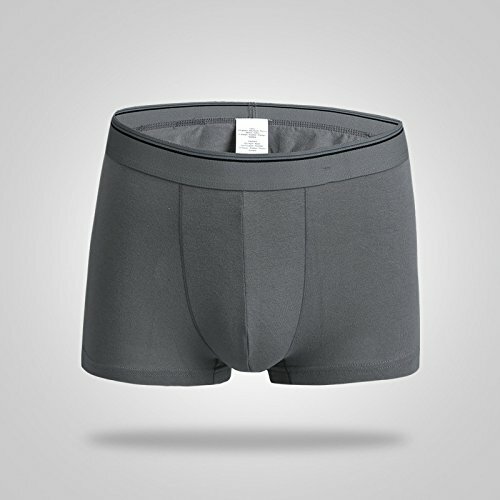 It’s Perfect Performance, As A Gift To Your Boyfriend Or Loved One. 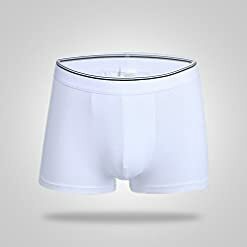 If You Have Any Questions, Please Feel Free To Contact Us. It’s Our Greatest Pleasure To Serve You. 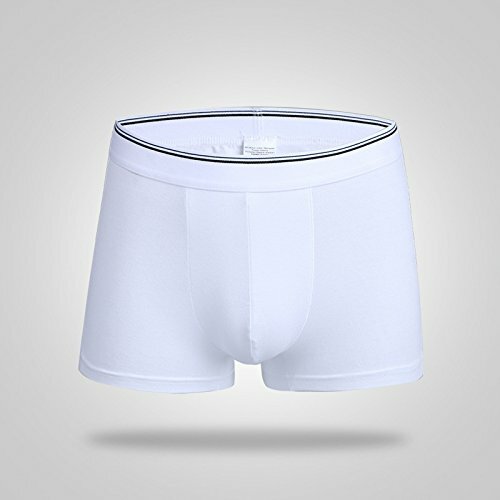 Characteristic: This Truckers’ American Flag Patriotic Boxer Briefs Select High Quality Fabrics, Good Elasticity, Moisture Absorption, Quick Dry, Soft And Fit. Delivery Time: 7-15 Work Days.